Are building a new home or addition? 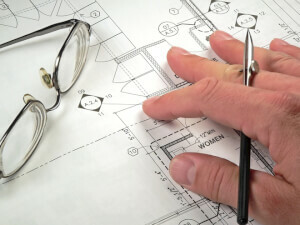 Get the average cost to hire structural engineering services. Find a local professional for a free estimate.